Lisa is pursuing a PhD in Comparative Literature at the CUNY Graduate Center. Her current research focuses on late medieval and early renaissance Italian and English literature, and utilizes digital humanities techniques. She also has a background in the computer sciences, having earned an MSc from the University of London. 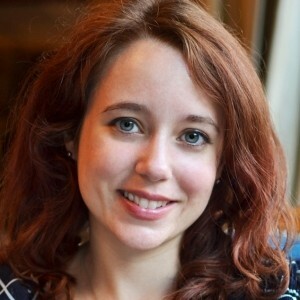 Her thesis explored educational gaming and provided a research context for a Java-based prototype of a multi-platform educational game she developed based on a BBC Radio program. She is a Digital Fellow with HASTAC@CUNY and the Futures Initiative, working as Webmaster and Online Community Strategist. Lisa also has a penchant for traditional and antique photography processes and teaches Computer and Information Systems.